Sign in to amend your booking or create a new one. New to the Hideaway Experience or booking on behalf of someone else? Start here. Want to buy a gift for one of our guests? Minimum 1 night stay for this date. You don't appear to have a booking yet. Start your wedding night in style. 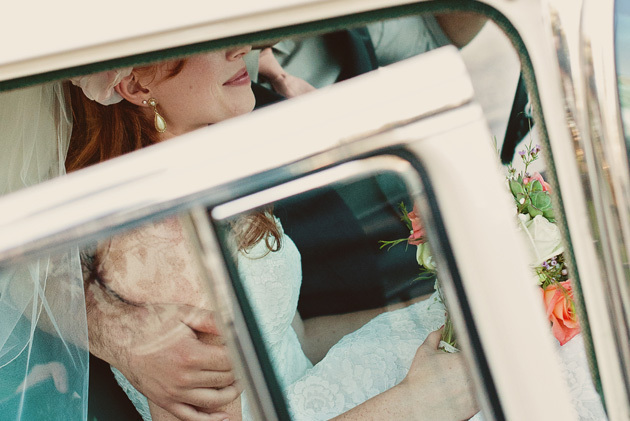 We’ll send a chauffeured car to collect you from your wedding reception and drop you off at the door of your Hideaway. *Price applies to venues within a 25-mile radius.